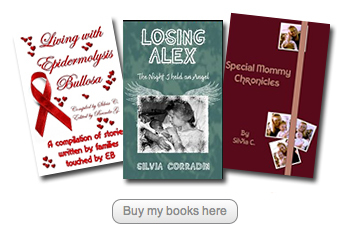 Adults with Epidermolysis Bullosa once were children with EB. 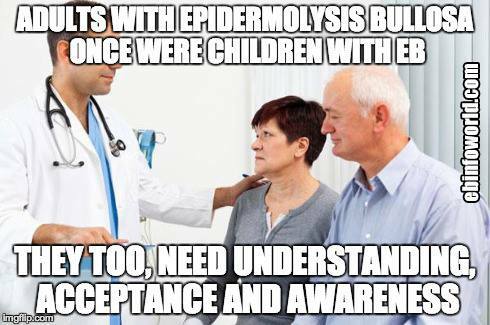 They too, need understanding, acceptance and awareness. 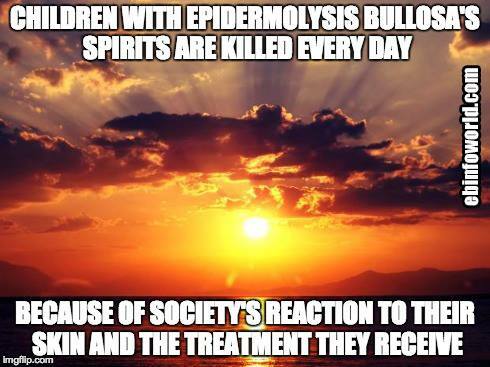 Children with Epidermolysis Bullosa’s spirits are killed every day because of society’s reaction to their skin and the treatment they receive. 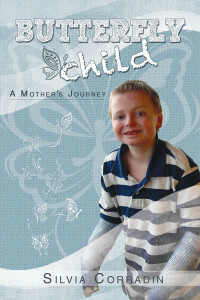 Some people never met their hero – I gave birth to mine. 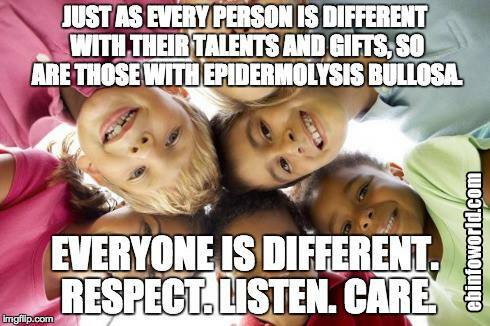 Everyone is different. Respect. 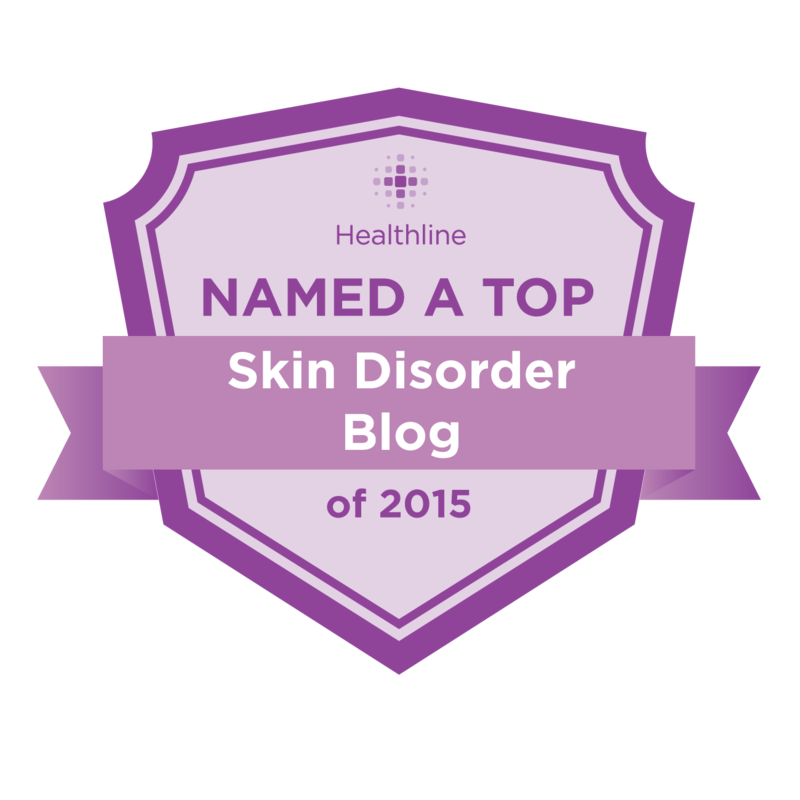 Listen. 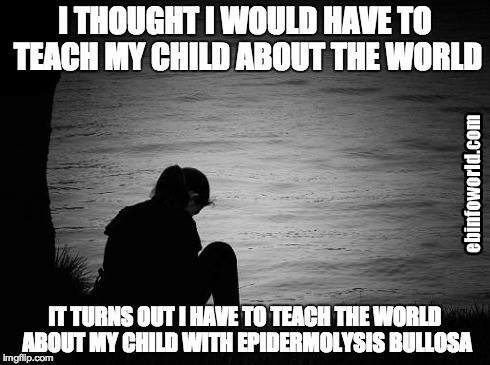 Care. 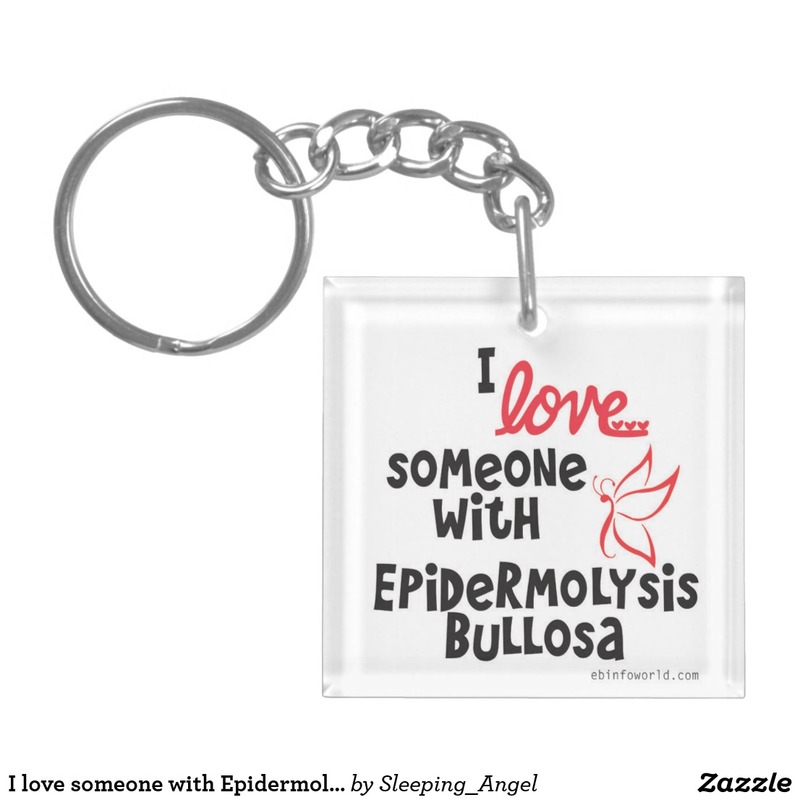 My child has Epidermolysis Bullosa. 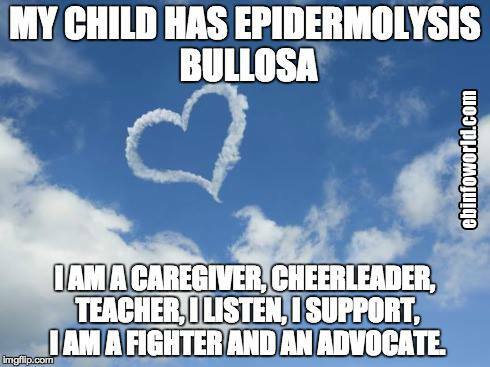 I am a caregiver, cheerleader, teacher, I listen, I support, I am a fighter and an advocate. 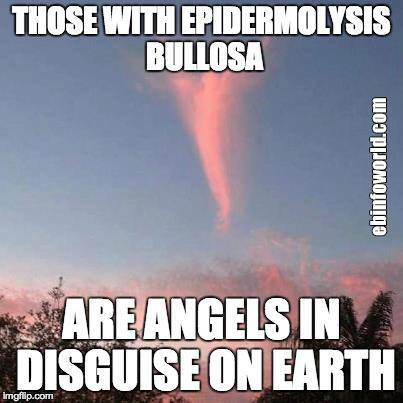 Those with Epidermolysis Bullosa are angels in disguise on earth. 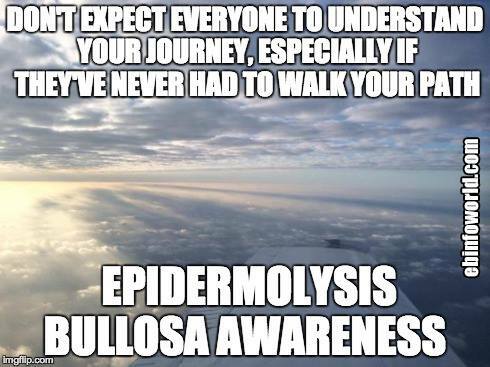 Don’t expect everyone to understand your journey, especially if they’ve never had to walk your path. 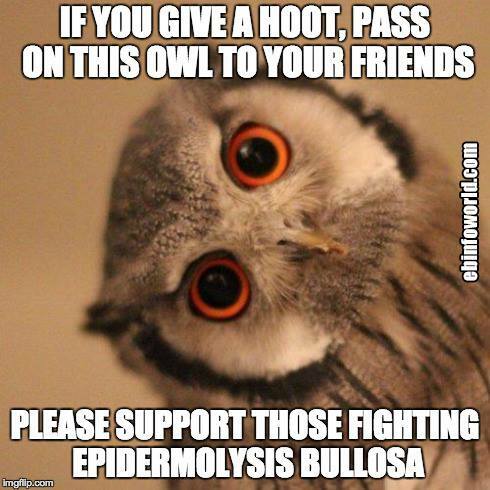 If you give a hoot, pass on this owl to your friends. 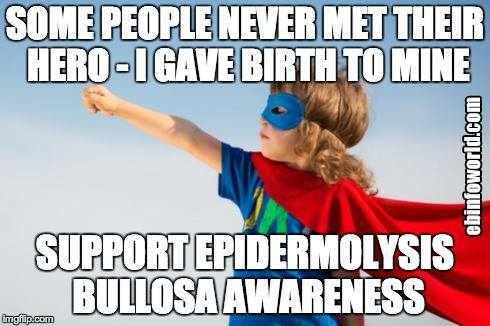 Please Support those fighting Epidermolysis Bullosa. 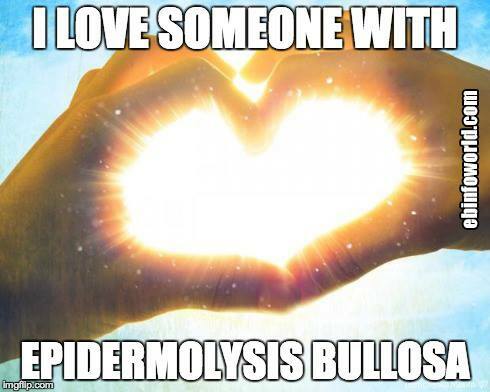 I love someone with Epidermolysis Bullosa.